We propose capacity optimization through sensing threshold adaptation for sensing-based cognitive radio networks. 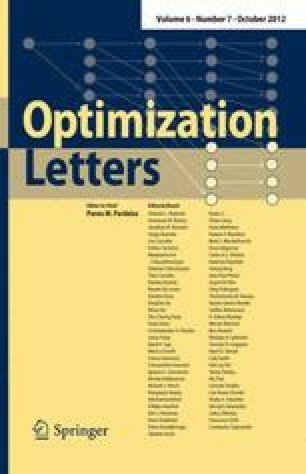 The objective function of the proposed optimization is the maximization of the capacity at the secondary user subject to transmit power and sensing threshold constraints for protecting the primary user. After proving the concavity of capacity on sensing threshold, the problem is solved using the Lagrange duality decomposition method in conjunction with a subgradient iterative algorithm. The numerical results show that the proposed optimization can lead to significant capacity maximization for the secondary user as long as this is affordable to the primary user.